 Konnarock is an internationally focused leadership and management consulting firm enabling organizations to achieve success. We work alongside senior executives and their management teams to develop and execute strategies to deal with complex challenges in dynamic environments. 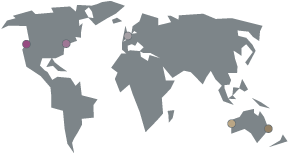 We are experienced in working with cross-functional teams in multi-cultural environments across global networks. We have served clients in the public, private, and not-for-profit sectors in Australia, Asia, North America, Europe, and Africa to deliver positive, successful outcomes. We offer an objective, external perspective sometimes needed to gain a breakthrough. Inventory and analyze capabilities and resources. Our services are tailored to you. We work with your team, focusing on your challenges, to develop and implement solutions to ensure your success.